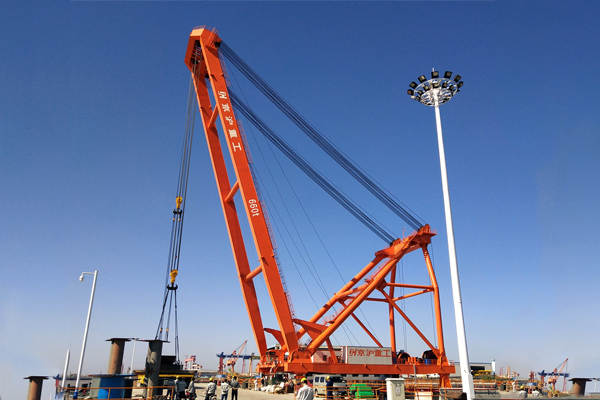 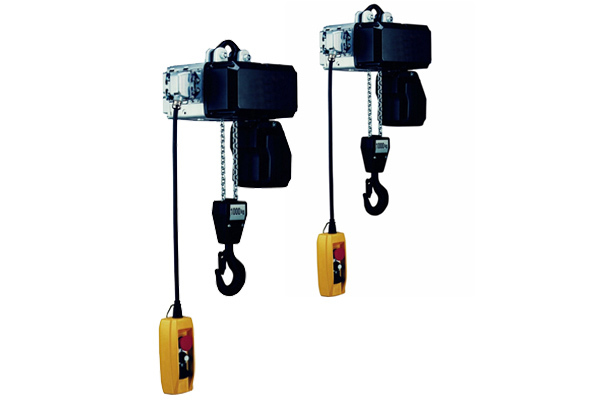 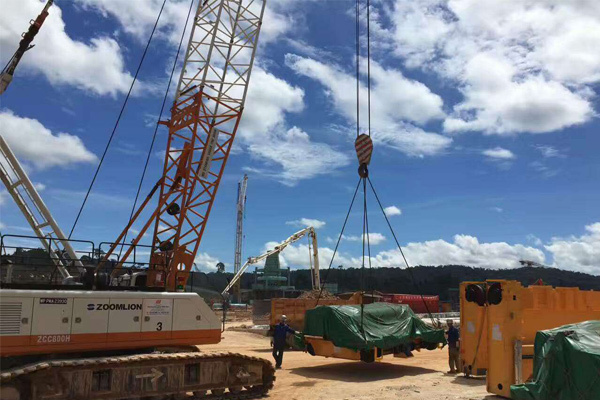 NL electric chain hoist is designed and produced according to FEM/DIN standard with modularized design of motor and reducer, which makes this hoist can be operated with different lifting speeds. 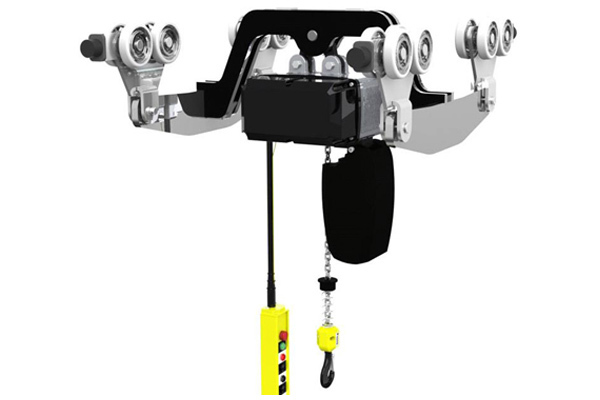 NL electric chain hoist is designed and produced according to FEM/DIN standard with modularized design of motor and reducer, which makes this electric chain hoist can be operated with different lifting speeds. 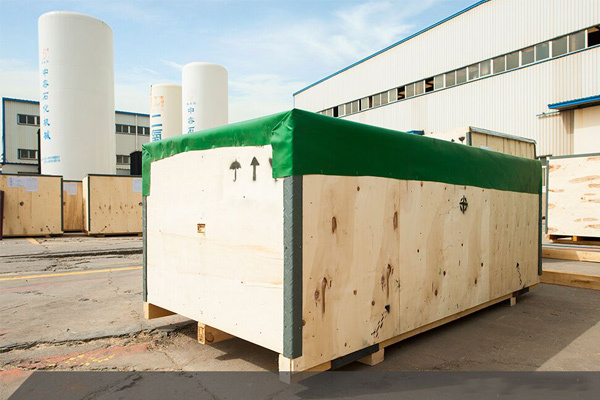 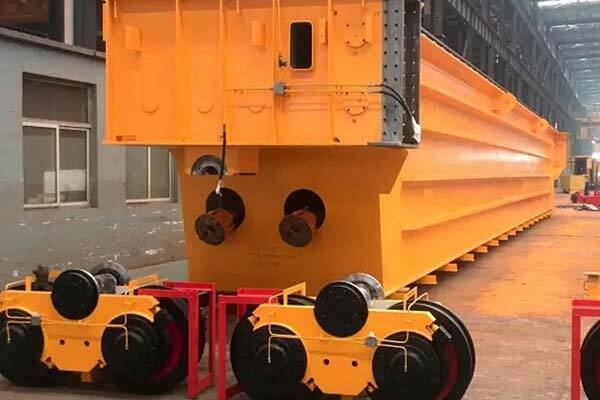 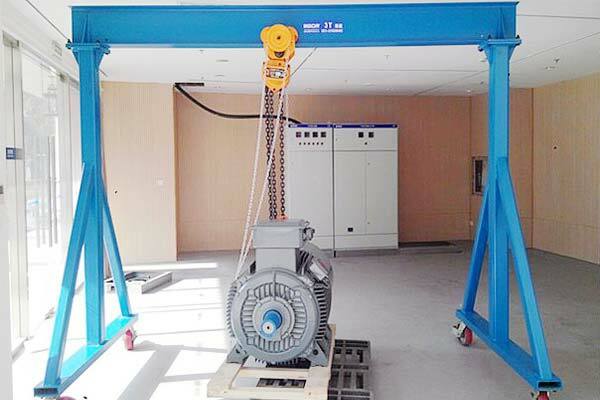 It adopts high quality German low noise motor, aluminum alloy shell and hardened surface reducer. 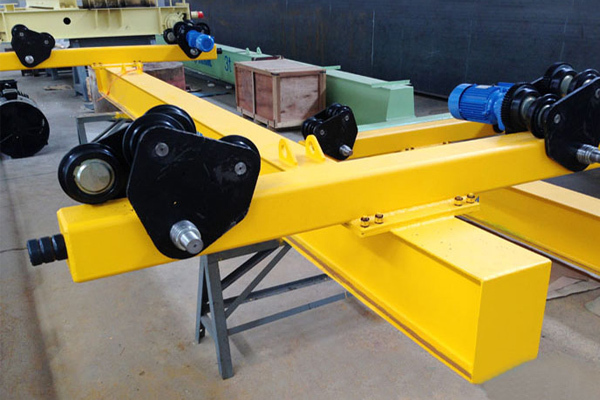 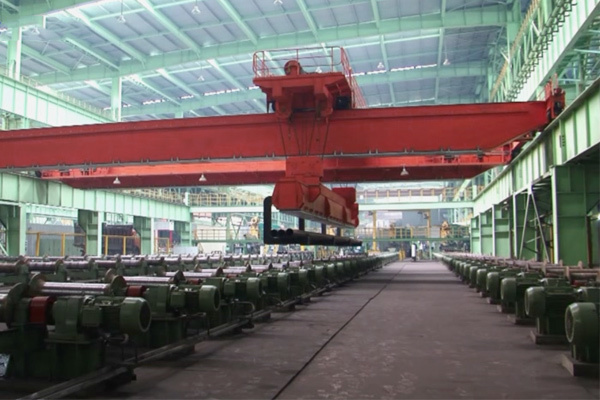 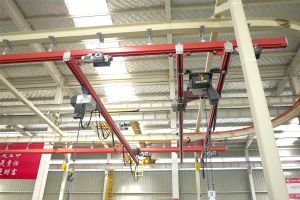 This electric chain hoist is mainly employed to lift small size goods in the processing line of auto parts manufacturing, packing and painting. 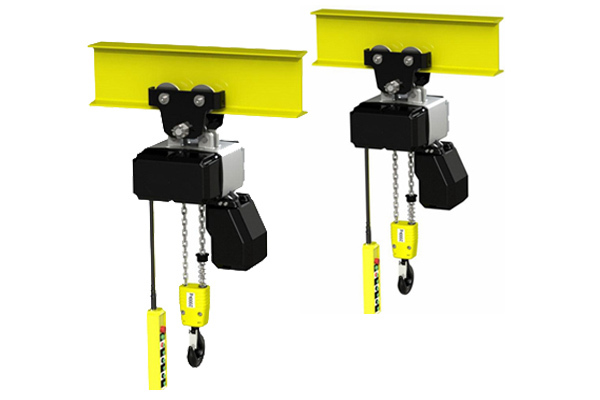 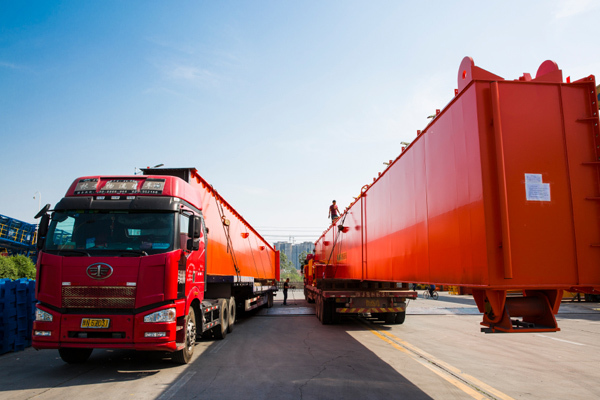 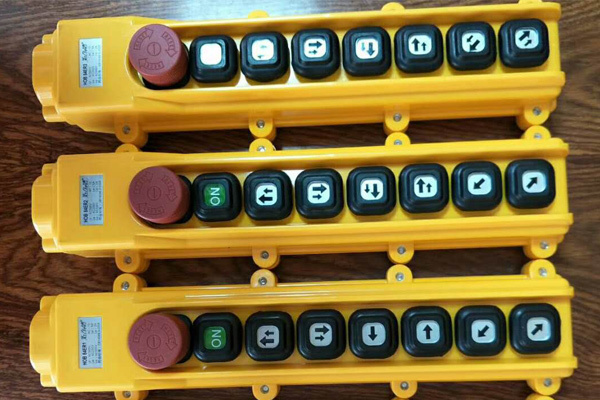 Characters of NL electric chain hoist: advanced performance structure, small volume, light weight, reliable performance, easy to handle, wide using scope, convenient to lift heavies, load and unload, maintain equipment, and lift cargos, and it also can be installed on a suspended I-beam, curve track, cantilever crane track and fixed point to lift heavies. 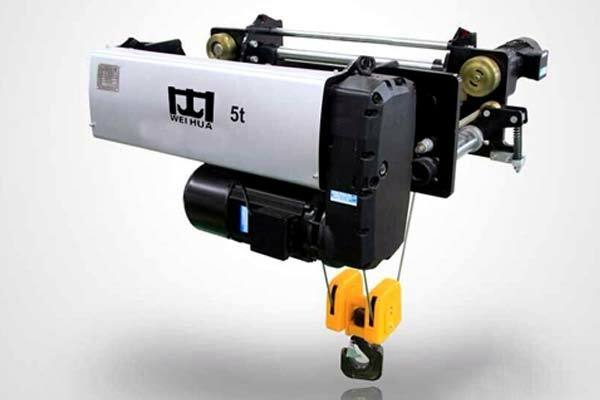 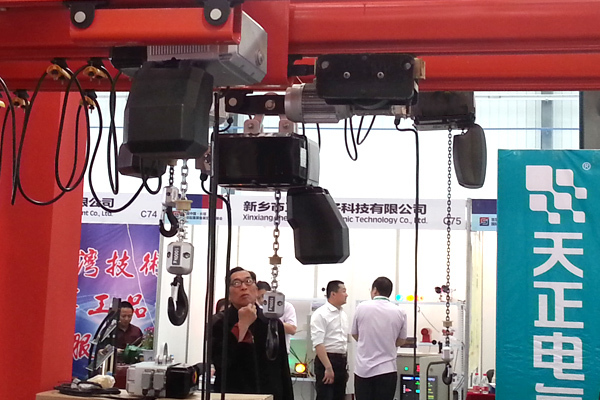 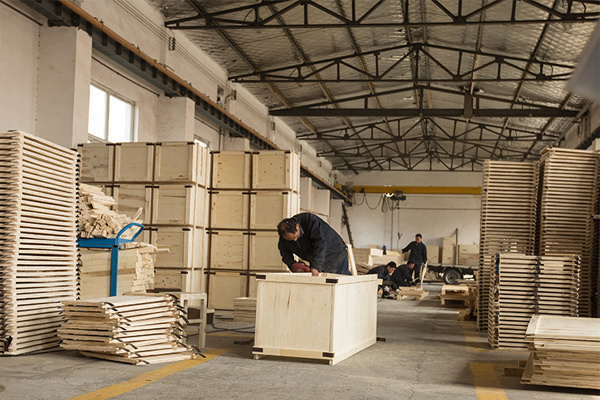 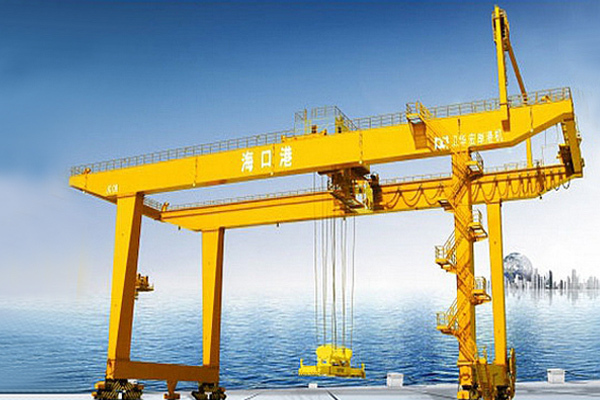 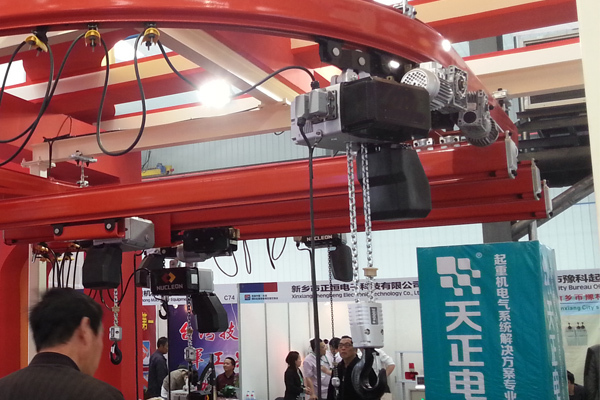 This electric chain hoist is the best helper for contemporary enterprises to manufacture products and carry materials.